This entry was posted in Reading and tagged allyoucanbooks, audio books free download, ebooks, free audio books, free books, free online audiobooks, free online books, unlimited crime books on March 9, 2019 by all-you-can-books. This entry was posted in Reading and tagged allyoucanbooks, audio books free download, ebooks, free audio books, free books, free online audiobooks, free online books, unlimited crime books on October 7, 2018 by all-you-can-books. 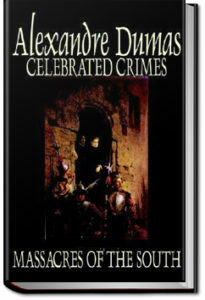 This is the fourth volume of Alexandre Dumas’ studies of celebrated crimes and their perpetrators. This volume is concerned with the story of Karl Ludwig Sand, who stabbed August von Kotzebue to death in 1819. 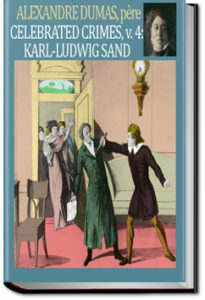 August von Kotzebue had been a prominent dramatist, a student of Musäus, whose royalist and conservative writings ultimately led to his assassination by a member of a revolutionary liberal Burschenschaft. This entry was posted in Reading and tagged allyoucanbooks, audio books free download, ebooks, free audio books, free books, free online audiobooks, free online books, unlimited crime books on July 28, 2018 by all-you-can-books. 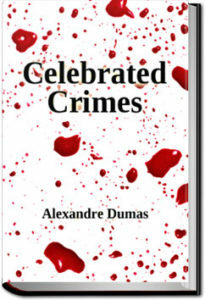 Dumas’s ‘Celebrated Crimes’ was not written for children. 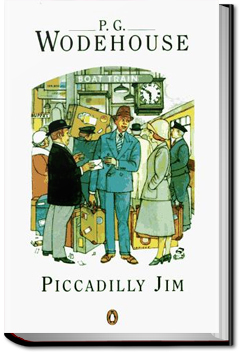 The novelist has spared no language — has minced no words — to describe the violent scenes of a violent time. In some instances facts appear distorted out of their true perspective, and in others the author makes unwarranted charges. The careful, mature reader, for whom the books are intended, will recognize, and allow for, this fact. This entry was posted in Reading and tagged allyoucanbooks, audio books free download, ebooks, free audio books, free books, free online audiobooks, free online books, unlimited crime books on July 27, 2018 by all-you-can-books. 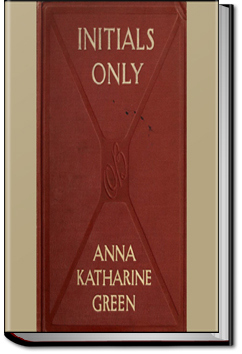 Anna Katharine Green was an American poet and novelist. 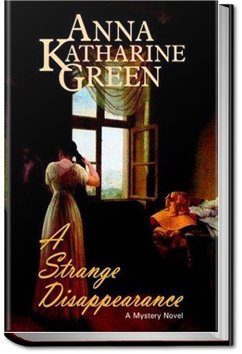 She was one of the first writers of detective fiction in America and distinguished herself by writing well plotted, legally accurate stories (no doubt assisted by her lawyer father). This entry was posted in Reading and tagged allyoucanbooks, audio books free download, ebooks, free audio books, free books, free online audiobooks, free online books, unlimited crime books on December 12, 2015 by all-you-can-books. A young red-head plots to kidnap her irritating cousin with the help of a former boxer, her uncle, and a rogue who has his eye on her. Things don’t work out exactly as planned, as criminals, detectives and cases of mistaken identity all get in the way. This entry was posted in Reading and tagged allyoucanbooks, audio books free download, ebooks, free audio books, free books, free online audiobooks, free online books, unlimited crime books on November 23, 2015 by all-you-can-books. This entry was posted in Reading and tagged allyoucanbooks, audio books free download, ebooks, free audio books, free books, free online audiobooks, free online books, unlimited crime books on October 7, 2015 by all-you-can-books. 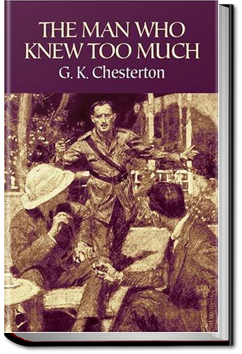 Gilbert Keith Chesterton was an influential and prolific English writer of the early 20th century. He was a journalist, a poet and a novelist. 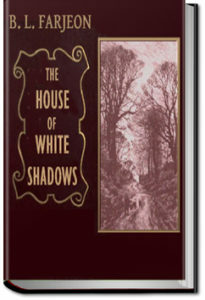 He wrote 80 books and 200 short stories in addition to his other work. 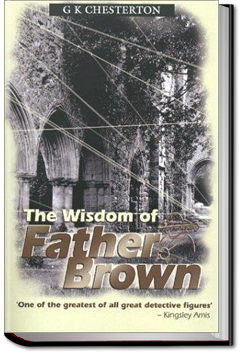 He is perhaps best remembered for his ‘Father Brown’ stories. ‘The Man Who Knew Too Much’ has some similarities to the Father Brown stories: Horne Fisher the eponymous hero is connected and indeed related to many of the high-ranking politicians of his age and thus ‘knows too much’ about the background of the mysteries in which he becomes embroiled and which he unravels. This entry was posted in Reading and tagged allyoucanbooks, audio books free download, ebooks, free audio books, free books, free online audiobooks, free online books, unlimited crime books on September 1, 2015 by all-you-can-books. 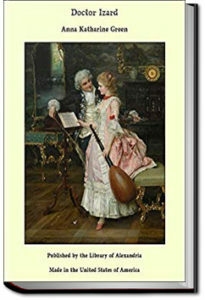 This entry was posted in Reading and tagged allyoucanbooks, audio books free download, ebooks, free audio books, free books, free online audiobooks, free online books, unlimited crime books on July 12, 2015 by all-you-can-books.